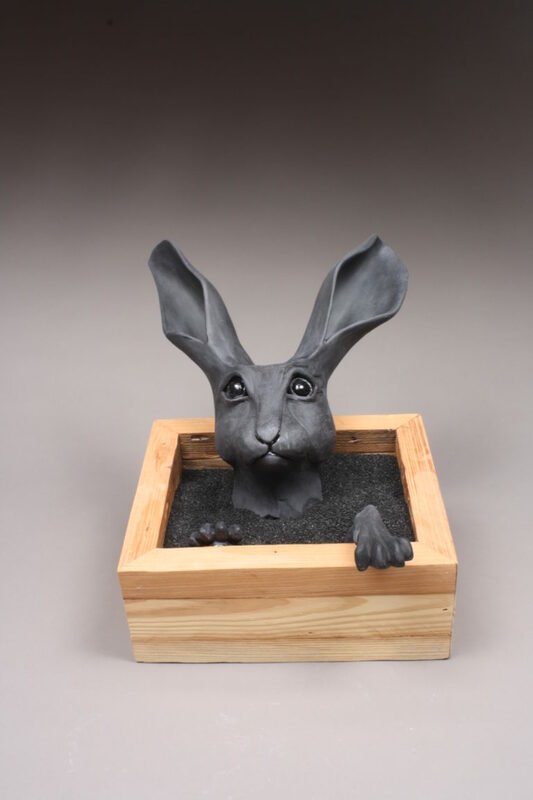 Karla Walter is a ceramic artist living in Florida. 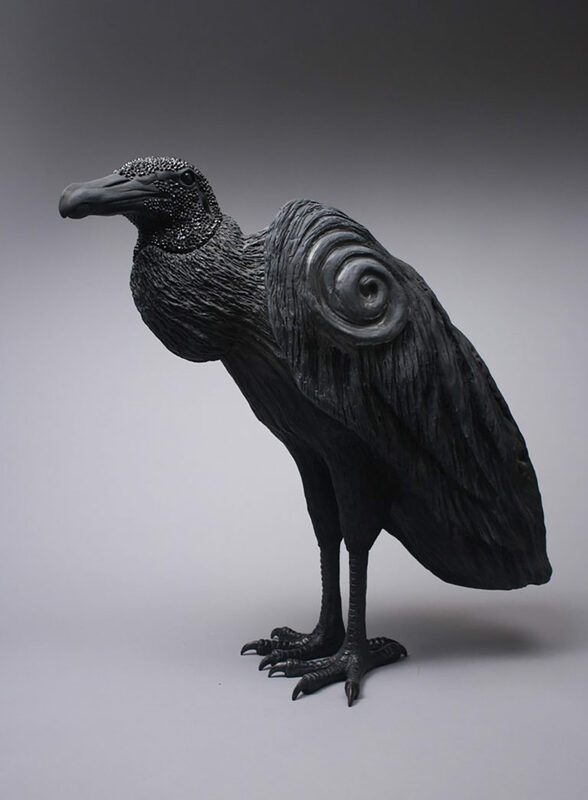 Her environment gave her the idea for what she wanted to make in clay: She decided she was going to make crows. 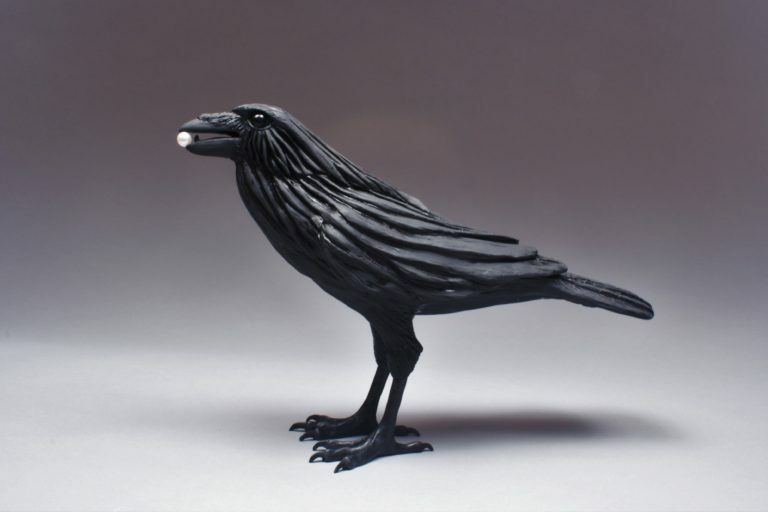 But crows aren’t her only subject, and we talk about the other birds and animals and fish that she makes. 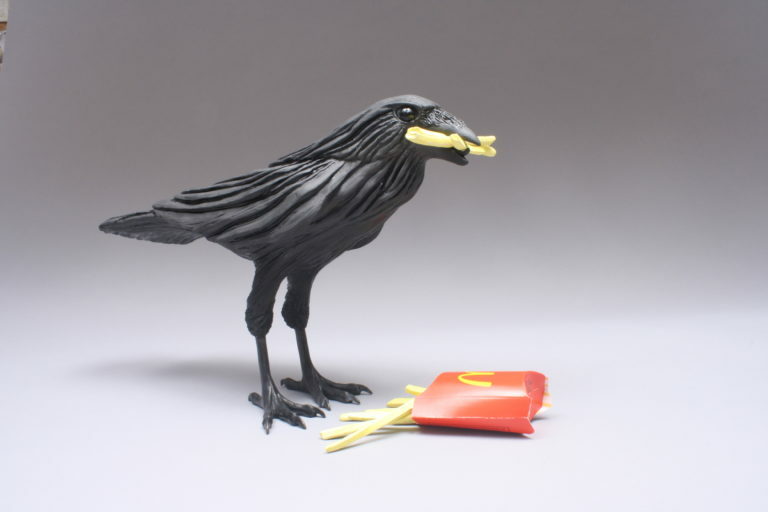 We also talk about her art installations, which are so much more than a single bird, as they create a whole scene that tells a story in the gallery. 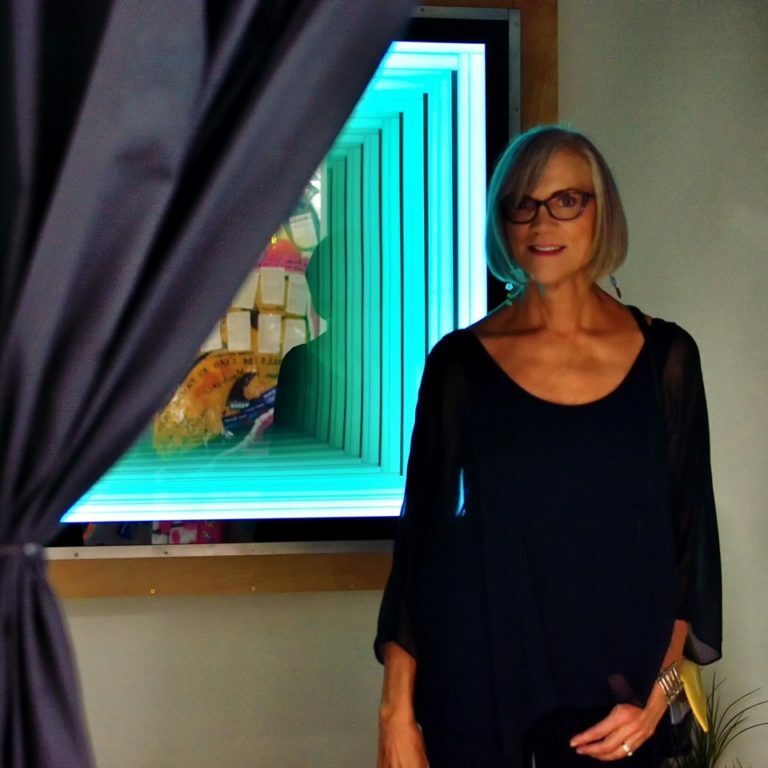 Karla is the Art Gallery Specialist for the Palm Beach State College art gallery. Karla has shown her art at the Cultural Council of Palm Beach County. You can find Karla’s art on her website and at MAE Gallery in Delray Beach and Armand Bolling Fine Art. She has also displayed at the Whitespace Collection’s Out of the Box show. Karla spoke of a couple of her professors when she was at art school. Art instructors can be an ongoing source of mentorship and collaboration. You need to find your why in everything you do. Seek it out until you know that you’ve truly found it. 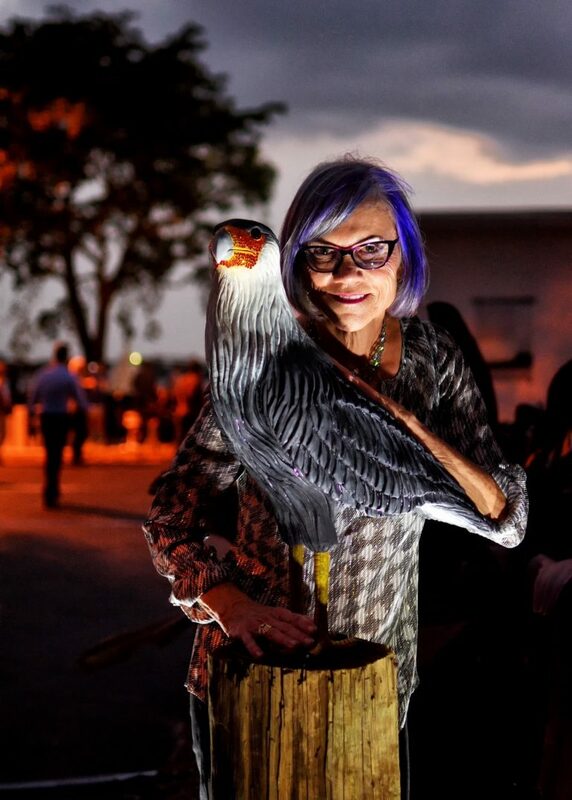 See if your town or county has an art and culture organization like the Cultural Council of Palm Beach County. These organizations may have exhibit opportunities, and may provide business courses or training for artists. 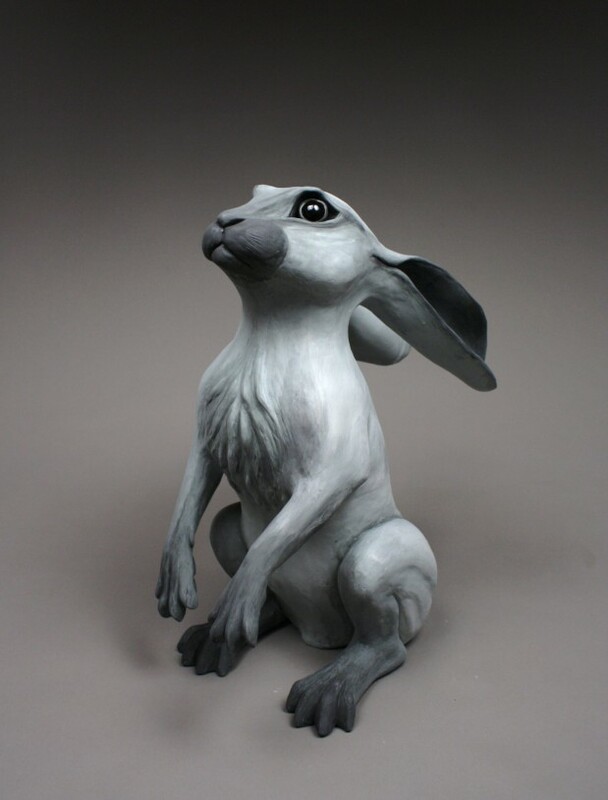 When displaying 3D artwork on pedestals, use museum gel or putty to keep it in place so that it doesn’t get damaged. 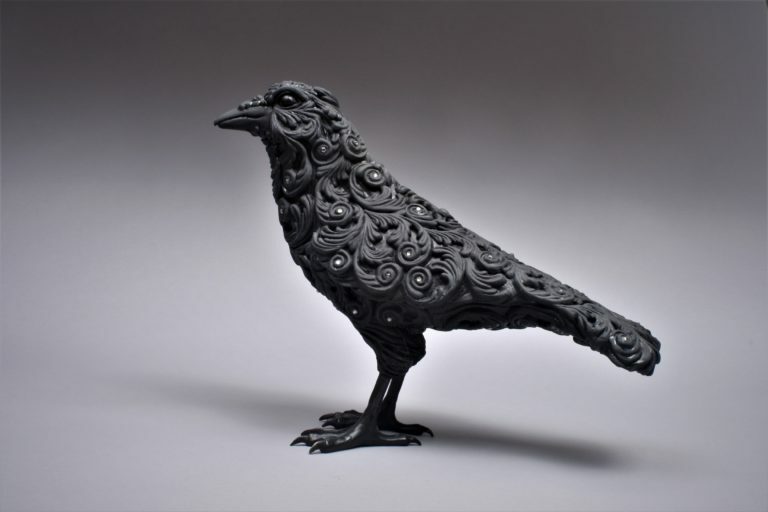 Turn to other artists when trying to solve a problem with your own art, as Karla did when she approached an artist who had a foundry about making sturdy feet for her crows. 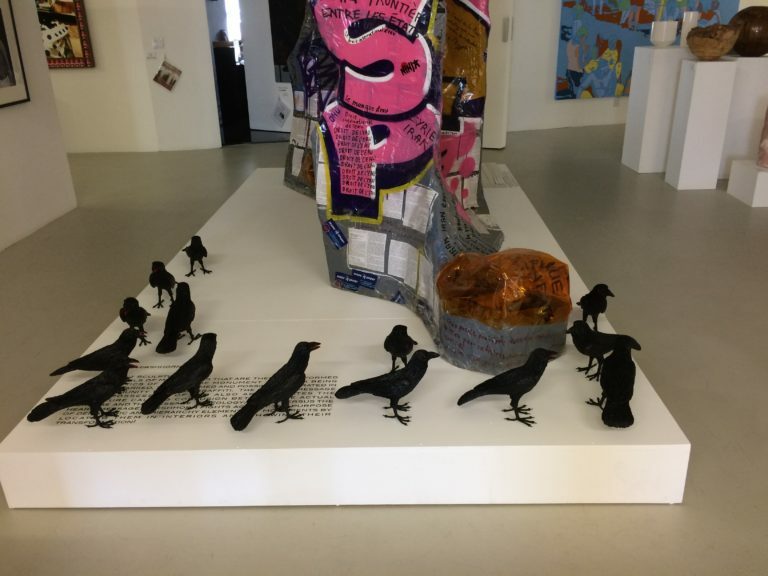 One art piece can be displayed at a gallery, but many can be displayed as an art installation in a gallery, like Karla has done with the scenes she creates with her crows or her sardines. When showing an installation at a gallery, include everything that is part of your art piece, and include detailed descriptions of how it should be arranged and hung. Attend art events to meet other artists and find out about exhibit opportunities. This week’s episode #41 bonus business episode will be about displaying your art. Be sure to give that one a listen too.